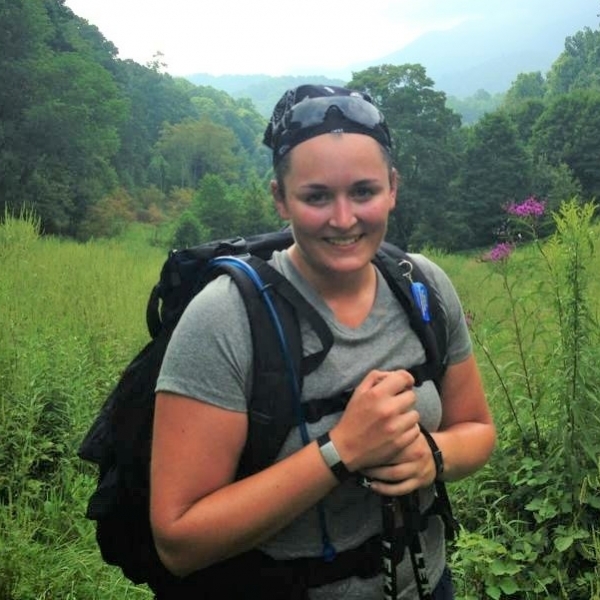 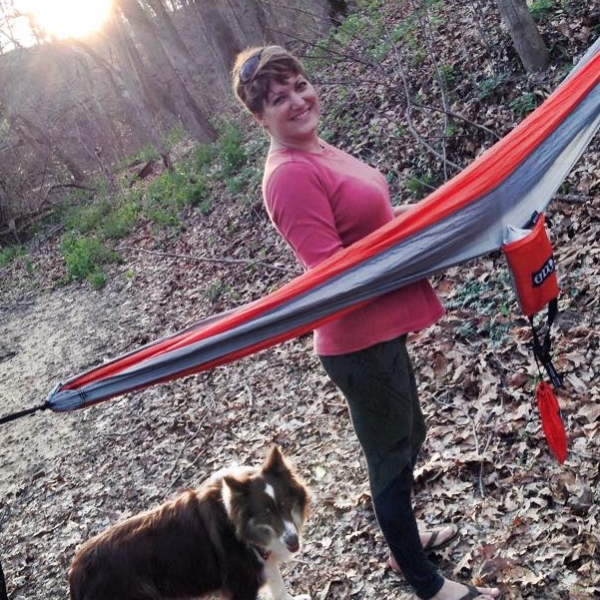 Katie is an Explorer Chick Guide, with a passion for adventure in…well ANYWHERE. 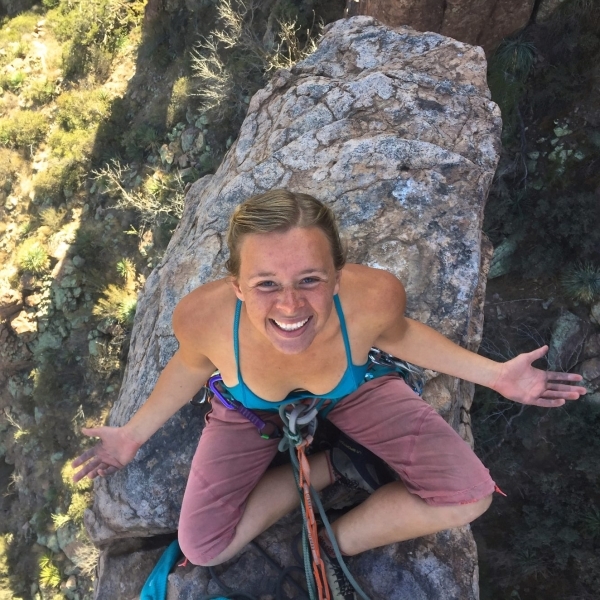 Katie was born in Georgia, but has lived in multiple states and overseas before making her way to her current home in Arizona. 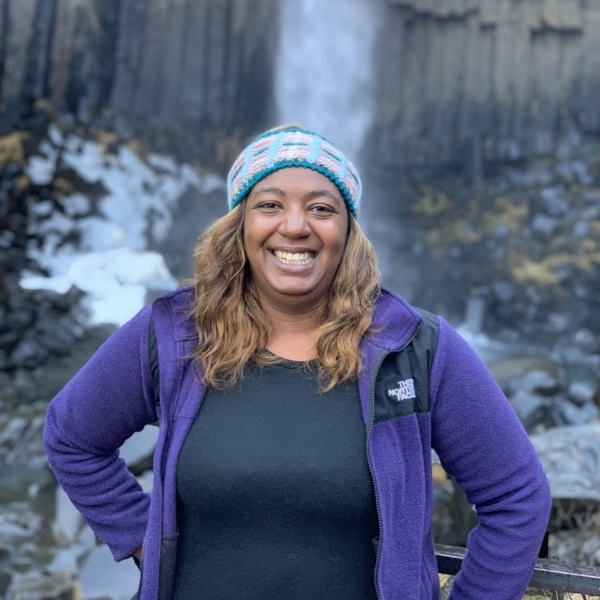 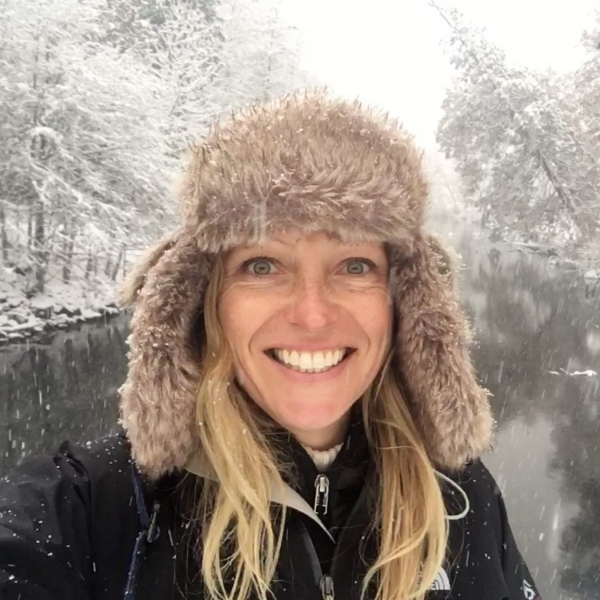 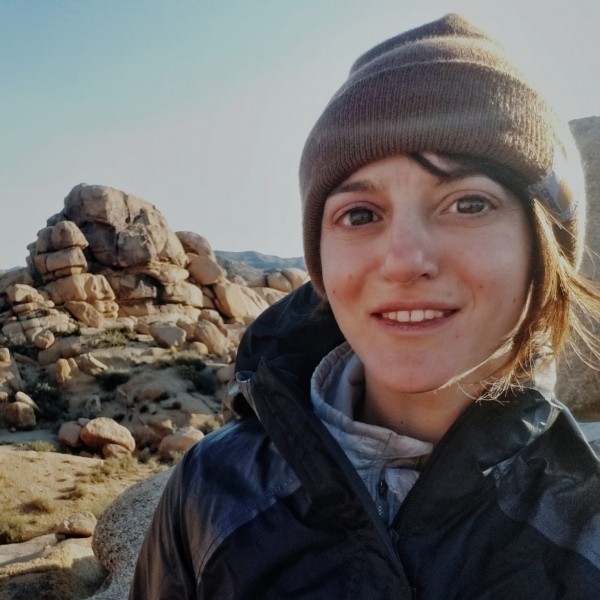 In her former life she was a Project Coordinator for a company in luxury real estate before deciding to hang up her ‘corporate hat’ to earn her NOLS Wilderness First Responder Certification and to get lost outside for a bit. 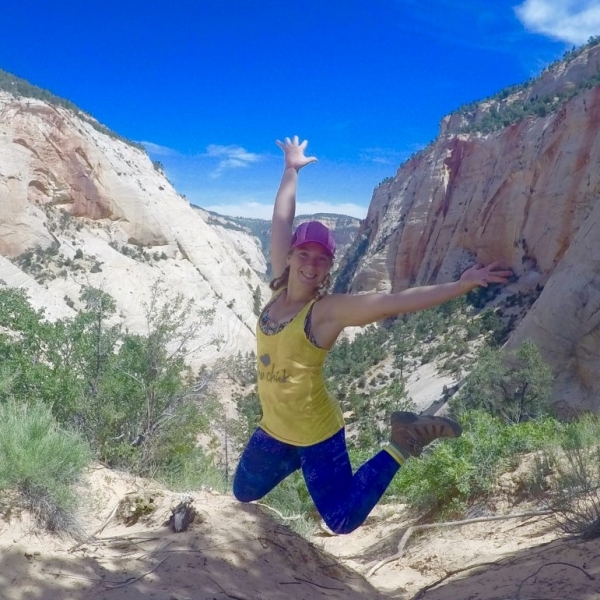 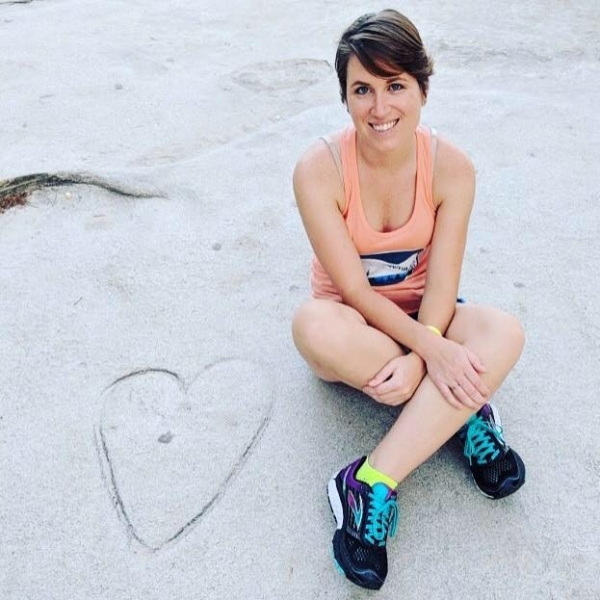 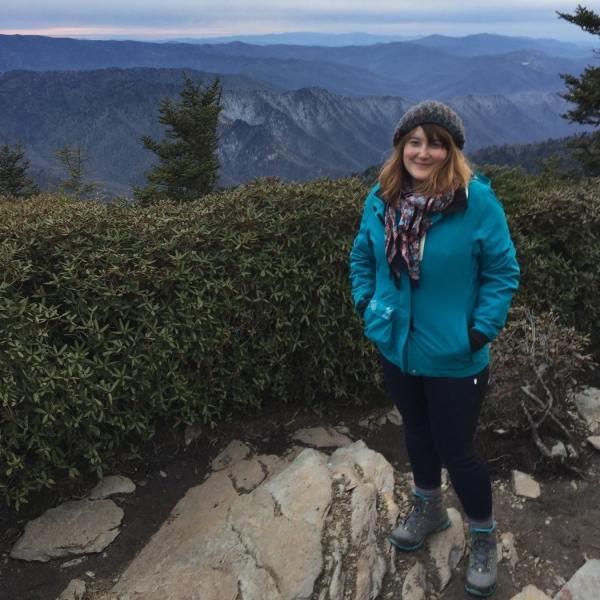 Katie has guided and completed the 30 mile round trip trek to Havasupai over 20 times and has extensive experience guiding in the Grand Canyon National Park and Sedona. 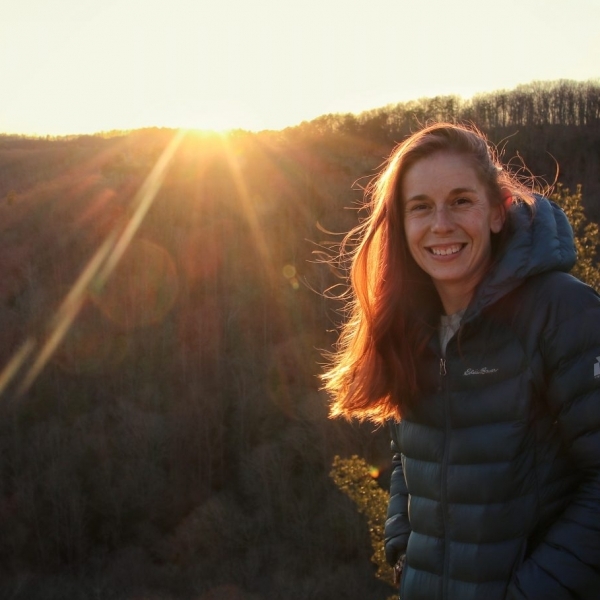 Her favorite places to play include Yellowstone, Zion, Rocky Mountain National Park, Jamaica and Havasupai. 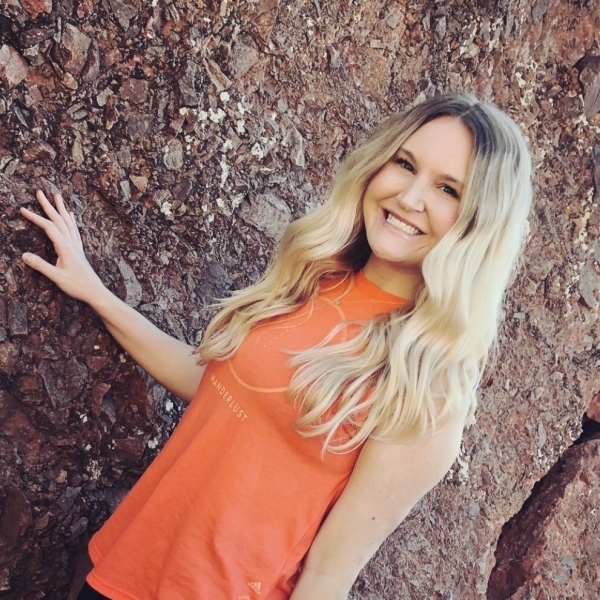 Katie enjoys meeting new people, backpacking, hiking, laughing until she cries, pizza, party spin class, bubble baths and is always down for a last minute/spontaneous adventure.